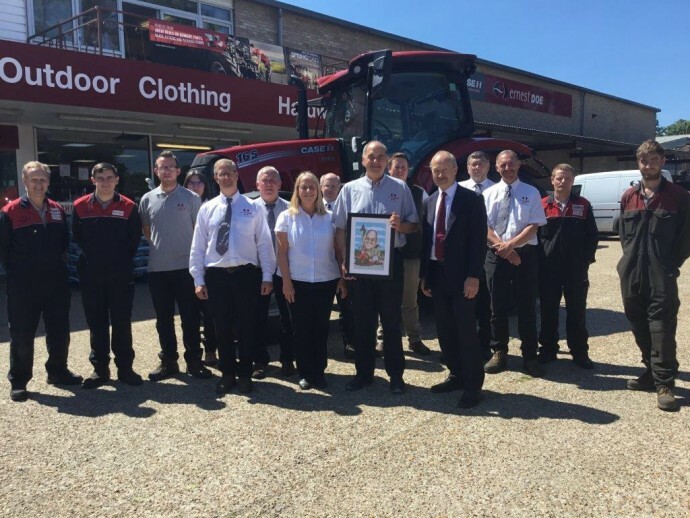 After 14 years with Ernest Doe Power as Ringmer’s Agricultural Area Sales Manager, and over 40 years’ service in the industry, July marks the start of Ian McLeod’s well-deserved retirement. His contribution was worthy of a celebratory party but in his usual self-effacing manner, he politely declined the offer to host one in his honour. 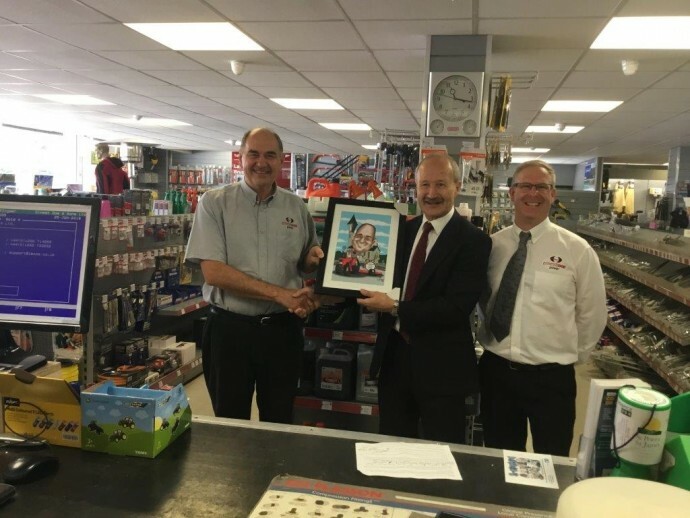 However, he didn’t completely escape the limelight and our Managing Director, Colin Doe, together with friends and colleagues, managed to present him with some gifts during his final week at work to mark the occasion. Ian’s association with agriculture and farming began at the age of 11 when he lived with his family on a stock farm. He started work with SCATS back in 1978 and then joined Harper & Eede 20 years later. Harper & Eede subsequently became known as Ernest Doe Power, following Ernest Doe & Sons acquisition of the company in September 2004 and Ian continued with the company through to his retirement. Ian has a very dry sense of humour and his ‘Dad’ jokes will be sorely missed around the office. However, the IT department will probably have more time on their hands now that Ian isn’t at work, as he had a constant battle with his laptop and technology in general and was always on the phone to them! He was very well-liked by customers and had a tenacious approach, very direct but effective, which meant he always got the order. In his retirement Ian will continue to enjoy playing the drums and guitar, but will now have a little more time available to spend on the golf course and enjoy a spot of fishing too. 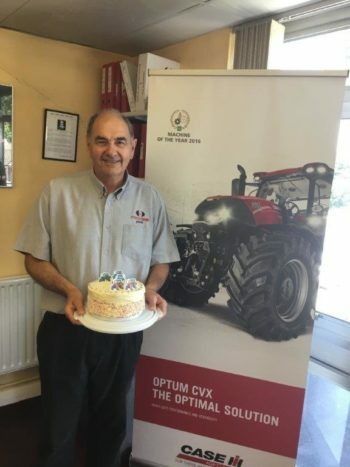 However, he is keen that he doesn’t lose touch with all the farming friends that he has made over the past 40 years so will no doubt continue to drop in from time to time. The Doe Family, Directors and staff would like to thank Ian for his loyal service and wish him a very long, happy and healthy retirement.